Today's featured speakers included Raymond Corporation's Stacey Patch, Dale Dunn, and Derrick Miller speaking on the importance of optimization efforts. Today's featured speakers included Raymond Corporation's Stacey Patch, Dale Dunn, and Derrick Miller. "Before fully replacing, tech and automation will maximize human activity." 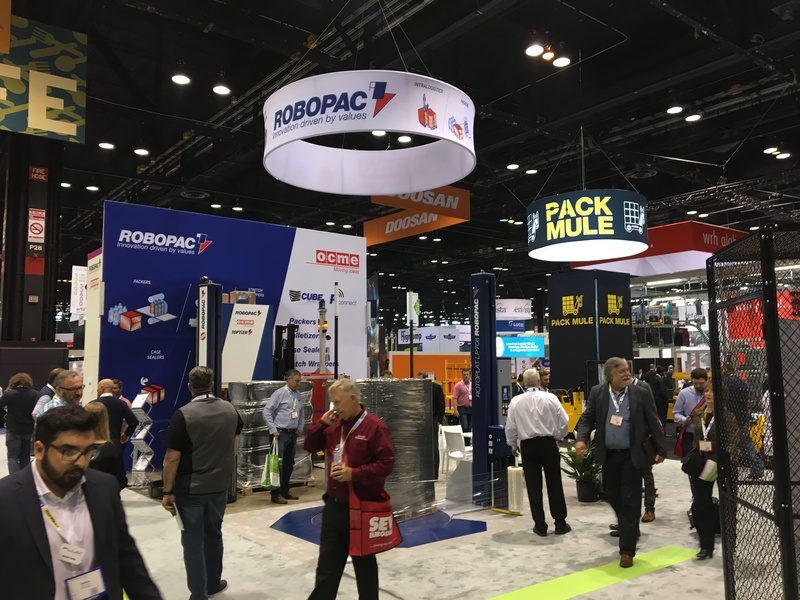 Day two of this year’s ProMat Trade Show kicked-off with exhibitors showcasing the industry’s top innovative solutions and another full day of keynote speakers and education seminars – many of which were at full capacity. Among today’s featured speakers included Raymond Corporation‘s Stacey Patch, Dale Dunn, and Derrick Miller speaking on the importance of optimization efforts before implementing automation into operations. In order for a company to fully grasp the benefits of automation, a deep understanding of potential efficiency must come first. The process of automation should start with a focal point on optimization before investment. 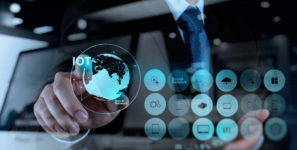 Additionally, the company made it clear that before fully replacing, tech and automation will maximize human activity and support operations. Swisslog Logistics Automation’s made an appearance on stage as well, informing attendees of ways to creating a competitive weapon out of supply chain. John Dillon Vice President, E-Commerce/Retail and David Schwebel Vice President, Business Development and Market Intelligence identified the industry’s biggest challenge of risk and how to navigate through it with strategic, forward-thinking approaches, as seen with their container-based warehousing system providing increased efficiencies and flexibility. Day three will continue exploring the world of leading logistics initiatives, product innovations, and industry education on topics including removing barriers for improvement, addressing the labor shortage, and smarter packaging technology options.